Ewes milk cheeses have been made in England for centuries, and indeed the first cheeses would almost certainly of come from Ewes milk. This tradition was carried on the in the Sheep producing heartlands of the Cotswolds and the West Midlands, as well as on the uplands. Ewes provide little milk (which is why they were displaced by much higher yielding cow milk cheeses), and only for a short duration due to lambing. 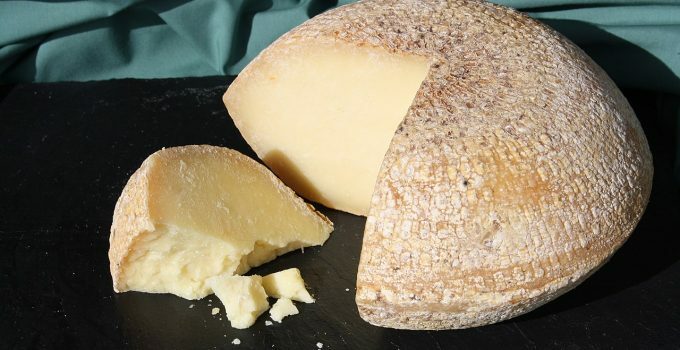 However traditional style Ewe cheeses are still produced such as the multi awarding winning Berkswell; a hard cheese with a deep nutty savouriness.